Edgar Cayce's Association for Research and Enlightenment | Edgar Cayce's A.R.E. | Edgar Cayce's A.R.E. Find special meaning in your life through the body-mind-spirit resources you’ll have access to as a member. "And ye will find thine own heart uplifted, thine own life opened, thy love appreciated, thy purposes understood! " For 85 years and counting, the Cayce Work continues to provide tools for wellness, personal empowerment, and spiritual growth. Know that life is a river or a stream … and each appearance is a pool that may refresh, in which others may be refreshed ....make the world a better place because ye have lived in it. 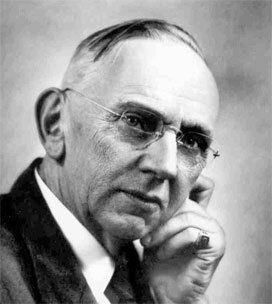 Edgar Cayce (1877-1945) has been called the "sleeping prophet," the "father of holistic medicine," and the most documented psychic of the 20th century. Cayce was born on a farm in Hopkinsville, Kentucky, in 1877, and his psychic abilities began to appear as early as his childhood. As an adult, Cayce would put himself into a state of meditation, connecting with the universal consciousness and from this state, came his "readings". 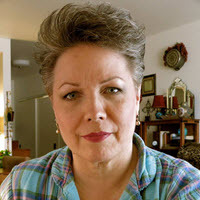 From holistic health and the treatment of illness to dream interpretation and reincarnation, Cayce's readings and insights offer practical help and advice to individuals from all walks of life, even today. A.R.E. and Edgar Cayce have been the single greatest influence in my spiritual journey. It started 45 years ago when as a teen I found There Is a River on my father’s bookshelf.....I have never left it and it has never left me and has led to a life that is fuller in things of the spirit and a truer understanding of what God is. I will be forever grateful. The Cayce Readings in an online searchable database accessible exclusively to A.R.E. Members! Search more than 14,000 readings and 24 million words! 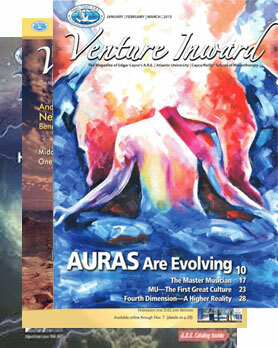 Quarterly Venture Inward magazine explores issues of body-mind-and spirit (download a sample PDF). Cayce Quarterly newsletter provides supplemental materials and a chance for members to test concepts with our “A.R.E. Member Experiments”—then report the results! 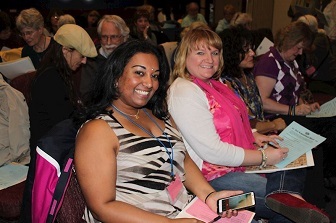 Enlightenment Series: Members receive video and downloadable lessons each month in the member-only section! Special pricing, discounts on products, services, and events; and a unique gift for joining! The Edgar Cayce readings discussed an astonishing 10,000 different topics! This vast array of subject matter can be narrowed down into these major headings. We hope you enjoy exploring these topics. Gain real, practical ways to take charge of your healing and empower your own spiritual growth – while discovering what works best for you. Where Heaven meets Earth. Ireland’s rich culture, history, heritage, and breath taking scenery await!